Very Good. 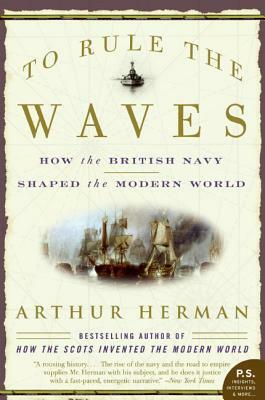 To Rule The Waves by Herman, Arthur, 2005-08-01. B-format paperback. 672 p.